OAK BROOK, IL, January 03, 2018 /24-7PressRelease/ — Beginning January 2, Perry’s Steakhouse & Grille (5 Oakbrook Court, Oak Brook, IL 60523; 630-571-1808) is toasting the new year with special pricing on Perry’s new Reserve magnum wine bottles. Magnum Mondays will feature bottles twice the size of a standard bottle at 1.5 L. Enjoy the Perry’s Reserve Chardonnay Magnum for $79 (regularly priced at $115) and the Perry’s Reserve Cabernet Sauvignon Magnum for $99 (regularly prices at $155) with the purchase of a starter or entree per guest on Mondays for a limited time. 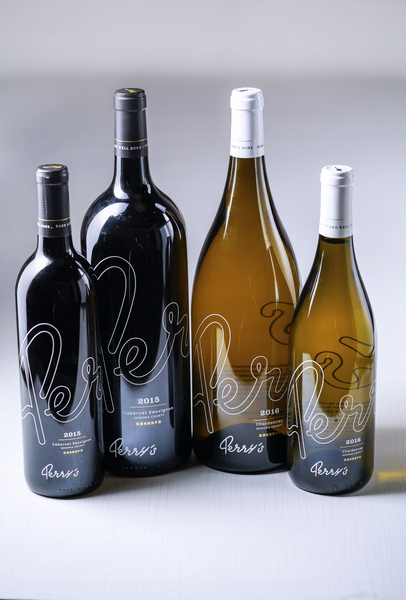 Offering enticing aromas of tart Granny Smith apples, citrus, pineapple, mango and lemon, the 2016 Perry’s Private Reserve Chardonnay is best enjoyed with appetizers, poultry and seafood according to Susi Zivanovic, Perry’s Steakhouse & Grille ‘s Corporate Sommelier and Beverage Director. Pair with a starter of Bacon Wrapped Scallops ($19.95) or Tempura Fried Lobster ($29.95 for 4oz. / $49.95 for 8oz.). In contrast, Perry’s Private Reserve 2015 Cabernet Sauvignon boasts rich aromas of cherry, currant, cedar, espresso, dark berry, toffee and mocha with a smooth, lingering finish. This wine pairs exceptionally well with the restaurant’s Prime steaks and chops. Zivanovic recommends complementing the Cabernet Sauvignon with the New York Strip Steak ($49.95 for 14oz.) and Truffle Merlot demiglace sauce ($2.95) or with a side of Sherried Mushrooms ($11.95). Additionally, the espresso, toffee and mocha notes make the Cabernet Sauvignon a perfect accoutrement to the Chocolate Crunch ($10). A decadent dessert, it features crunchy milk chocolate covered in a dark chocolate ganache and topped with homemade whipped cream, toffee and peanut brittle. View the full dinner menu and reserve a table online. Perry’s Steakhouse & Grille has earned a faithful following by perfecting prime since 1979. Beginning as a small butcher shop, Perry’s has grown into a renowned group of award-winning restaurants featuring USDA Prime beef, tableside carvings, signature selections, flaming desserts and handcrafted cocktails at its Bar 79. Specializing in a Rare and Well Done experience, Perry’s currently operates 13 steakhouse locations in Chicago, Birmingham, Denver, and across Texas, as well as the two original butcher shops now known as Perry & Sons Market & Grille. A new Perry’s Steakhouse will be opening in Grapevine, Texas late 2017. For more information and updates on Perry’s Steakhouse, please visit www.PerrysSteakhouse.com. 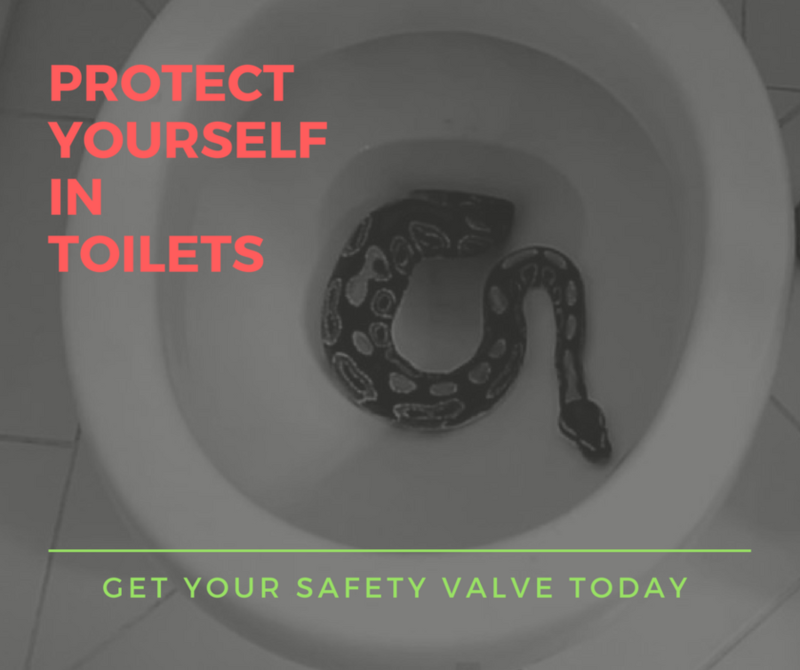 Snakes Climbing Up Your Toilet is Just an Urban Legend Right? According to Major Media, It is More Real than You Imagined!